Plattsburgh, NY (April 6, 2019) – Police say that a woman from Vermontville was injured in a rear-end accident that took place in the area of Route 3 and involved one another vehicle. At the time, 73-year-old George Besaw was stopped in traffic on Route 3 and trying to make a left turn onto Hillcrest Avenue in a Hyundai Elantra. 17-year-old Slade Bruce was driving a Chevy behind Besaw and failed to notice that Besaw was stopped and attempting to turn. 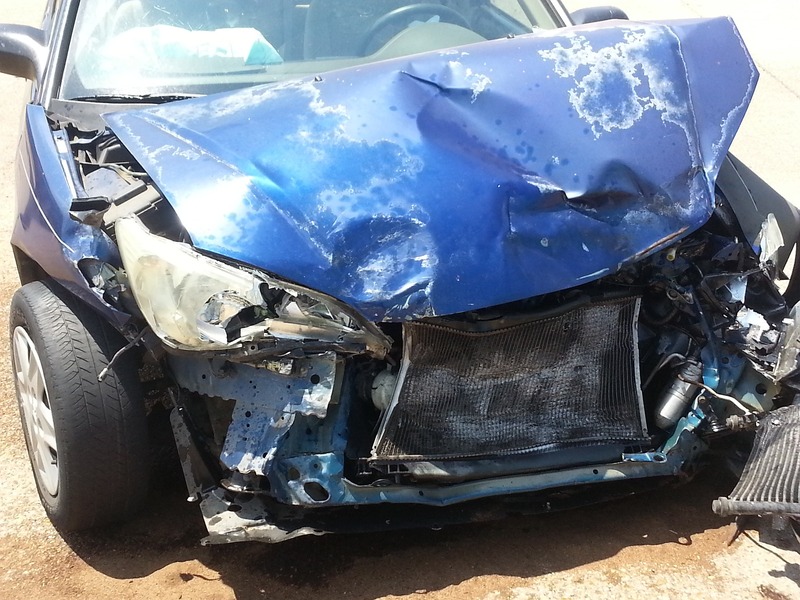 Bruce ran into the back of the Elantra, which caused serious damages to both vehicles. Besaw had a passenger in his vehicle, identified as 57-year-old Sara Besaw. She was taken to the hospital for back pain. Bruce was ticketed for following too closely. We would like to take this time to extend our sincerest sympathies and well wishes for recovery to those involved in this accident, with the hopes that they will be able to recover from their injuries. Rear-end accidents take place every day in New York and are commonly heralded as some of the most common types of car accidents. There are many reasons for these accidents, such as distracted driving, drunk driving, speeding, and more. If you have been injured in an accident due to a rear-end event, you have many rights under laws in the state and our New York car accident attorneys would like to speak with you. Our attorneys at Hach & Rose understand that you are going through a difficult time as you face the aftermath of your car accident. Many people feel overwhelmed by the amount of damages that continue to pile up against them after a car accident from lost wages to medical bills and more. You have help on your side, so please contact us so that we can get started on protecting your rights at 212-779-0057.